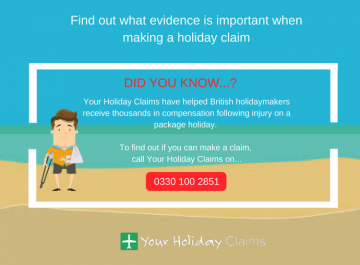 Industry leaders YourHolidayClaims are continuing to learn that British holidaymakers are claiming llness has ruined their stay at the four-star Spanish hotel, BQ Delfin Azul. 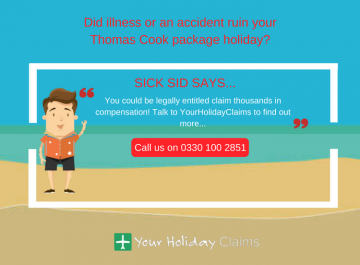 If sickness has spoiled your package holiday in the last three years, the legal experts at YourHolidayClaims could help you make a no win, no fee claim which could potentially see you receive up to £43,890. 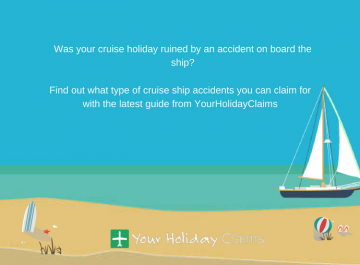 So get your claim on track today, by answering a few quick questions and starting your claim online. 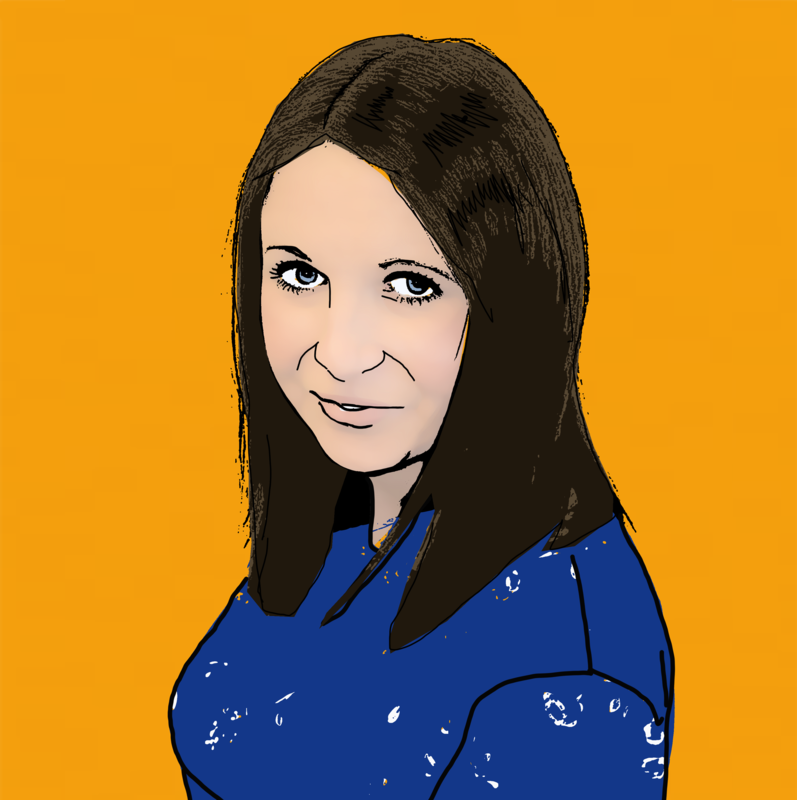 Or if youd rather discuss your claim over the phone, you can do so by giving us a call now on 0330 100 2851. 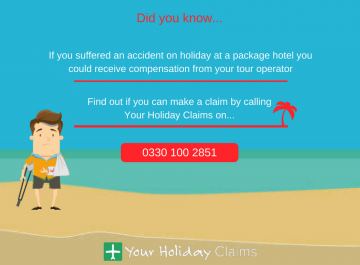 More and more British holidaymakers are turning to industry leaders YourHolidayClaims for compensation advice following illness-laden stays at the Thomson promoted BQ Delfin Azul hotel. YourHolidayClaims first reported on dire standards at the Alcudia resort in July 2014 where âat least 70â guests were said to have fallen victim to a âsickness bugâ circling the hotel. At that time, guests reported being served undercooked, lukewarm food and claim to have been presented with dirty cutlery âcovered in dried foodâ. Recent reviews on TripAdvisor suggest that food hygiene remains an issue at the hotel. One guest label the food on offer âpoorâ and another guest claims to have witnessed evidence of cross contamination. âThis is our 3rdÂ time to this hotel but sadly it will be our last. 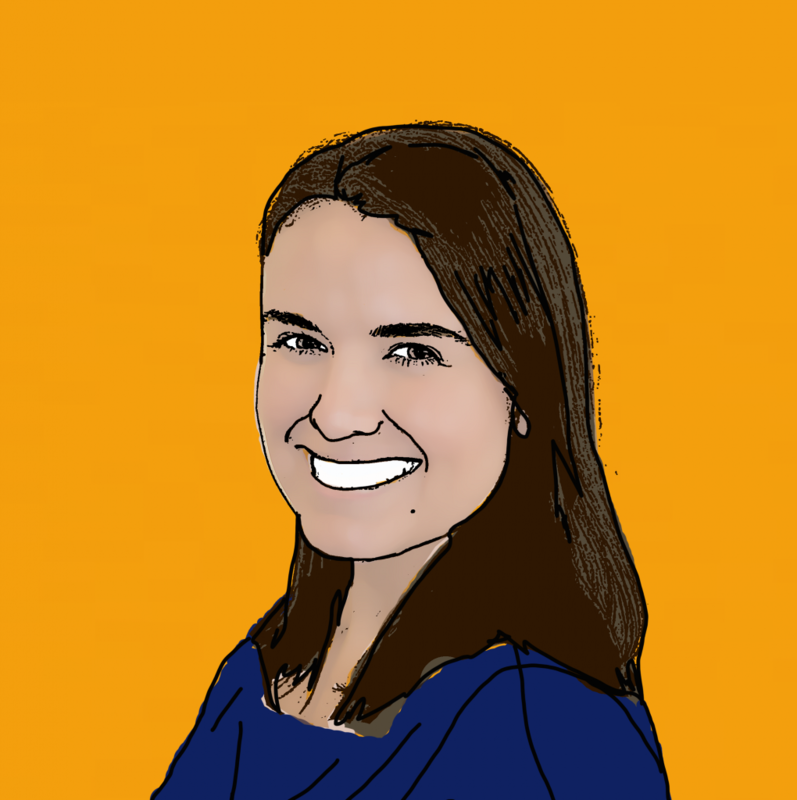 âHygiene in the restaurant was bad: dirty clothes and handling bacon no gloves then putting hands into cheese to cook an omeletteâ. 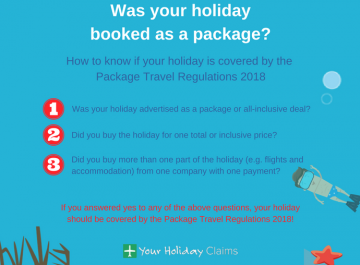 âYourHolidayClaims have been instructed by 10 holidaymakers since the summer of 2014 and we are continuing to receive reports of illness at the BQ Delfin Azul. 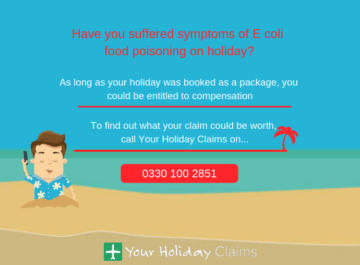 âI advise anyone who has fallen ill whilst on holiday to contact either myself or the team at YourHolidayClaims for expert legal advice. 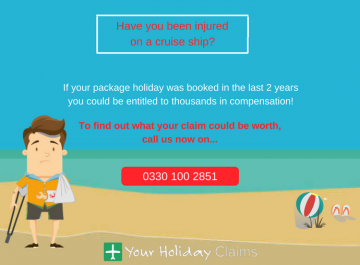 âIt is not too late to make a claim for compensation â provided that your stay was within the last three years and was booked as a package, we could help you claim the compensation you deserveâ. 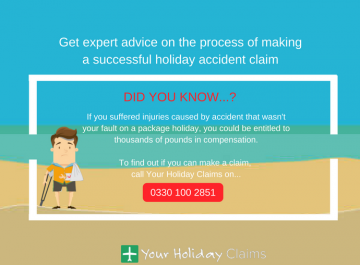 YourHolidayClaims are proud to be industry leaders and we pride ourselves on our client care. A dedicated solicitor will handle every aspect of your case from initial contact through to final successful settlement. 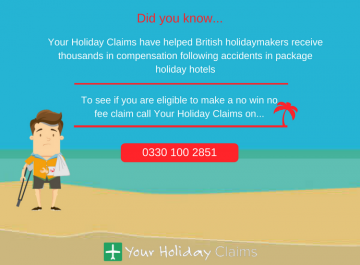 To start your no win no fee claim with our experts, give us a call now on 0330 100 2851. 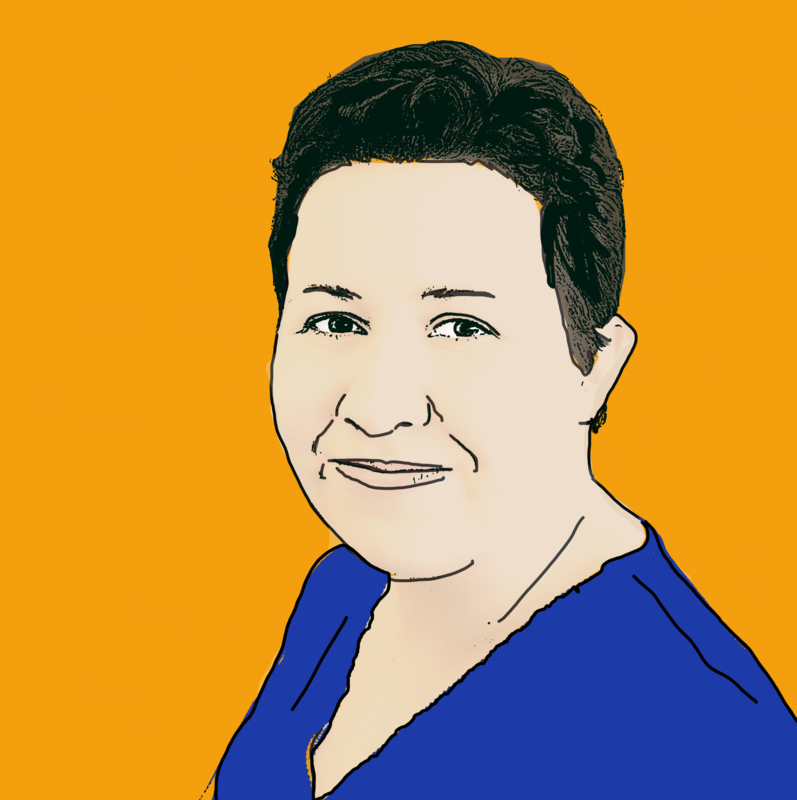 Or, if you cant discuss your claim over the phone right now, you can arrange a call back by providing us with your details and starting your claim online.